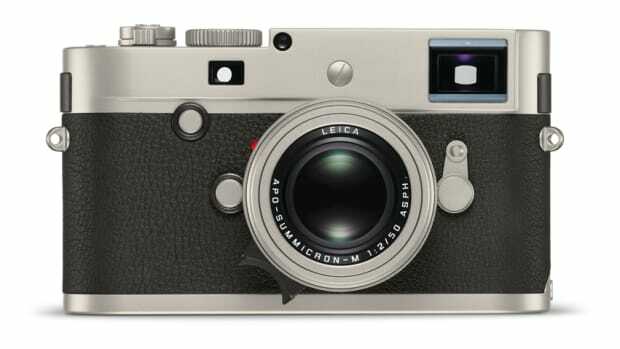 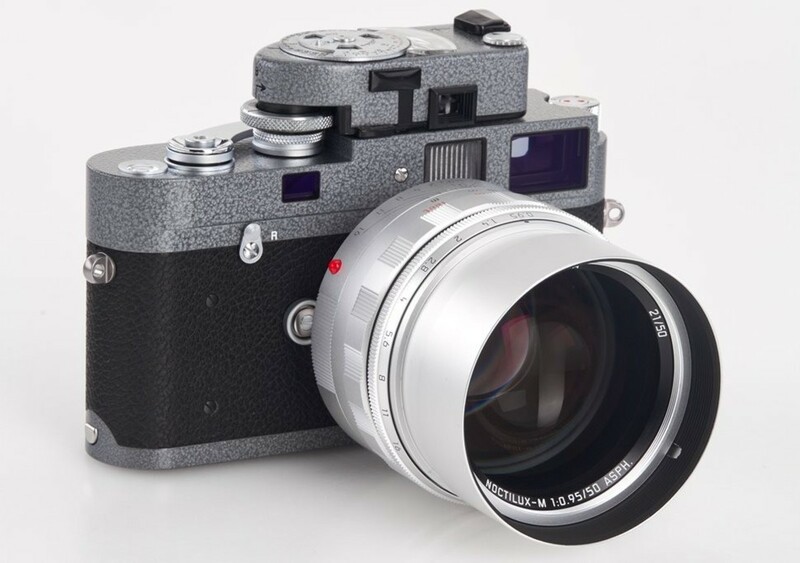 The Leica Shop in Vienna, Austria is releasing a very special version of the M-A with an incredible hammertone grey finish. 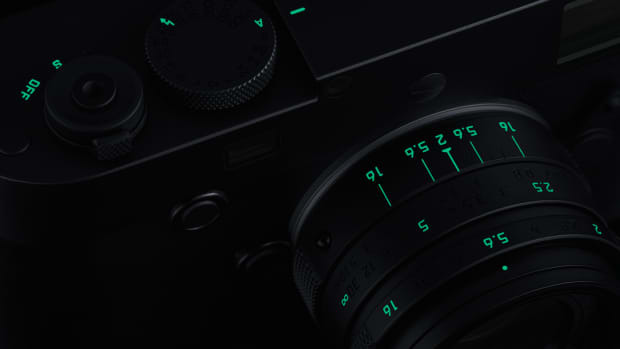 The lacquered finish extends to the custom light me Meter MR-4 and they&apos;ve packed in a serious piece of glass: a special edition NOCTILUX-M 1:0.95/50mm ASPH with the original exterior design that&apos;s inspired by the first Noctilux 1.2/50mm. 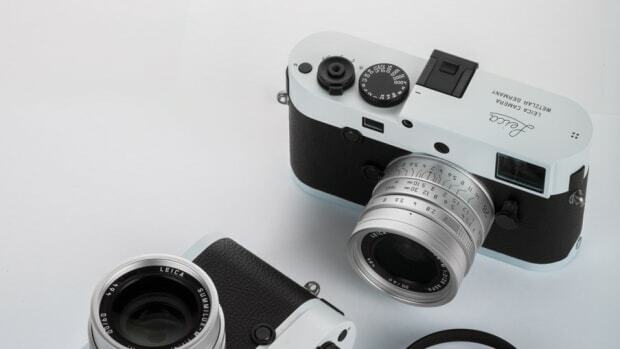 The camera celebrates 25 years of the shop and will be limited 25 editions.